Demented Dames Boutique was established in South Florida by artists with a mutual love for Monsters, Vintage Fashion, and DIY Crafting. 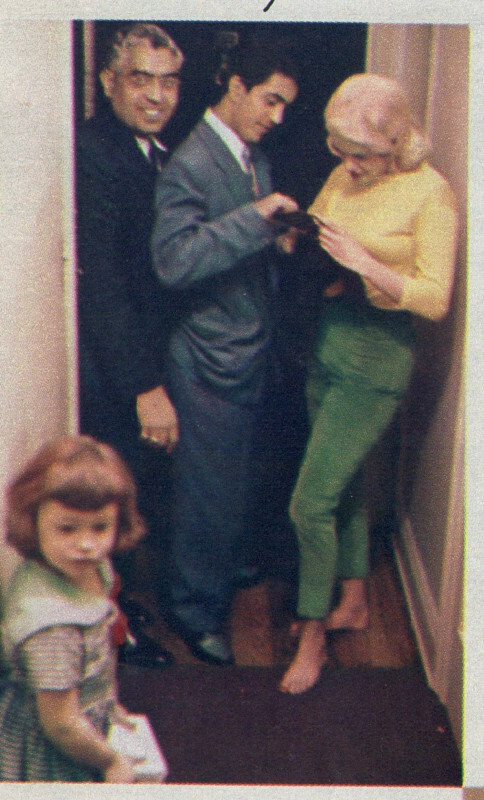 Jaynie and Mickey dressed up as Tarzan and Jane at a Halloween party, 1956. Here’s a link I stumbled upon! I’m happy to share that The Star Museum will have a special Halloween tour! 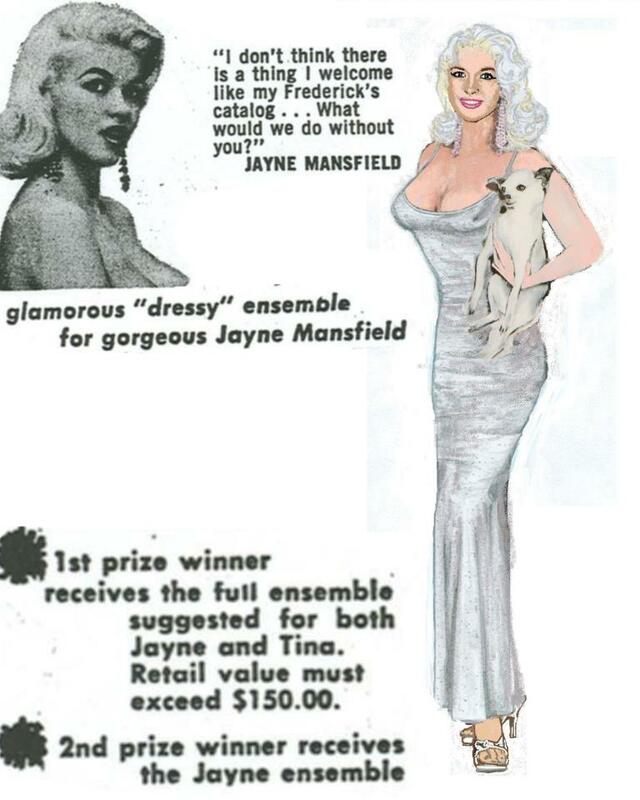 They have a lot of Jayne Mansfield items displayed. 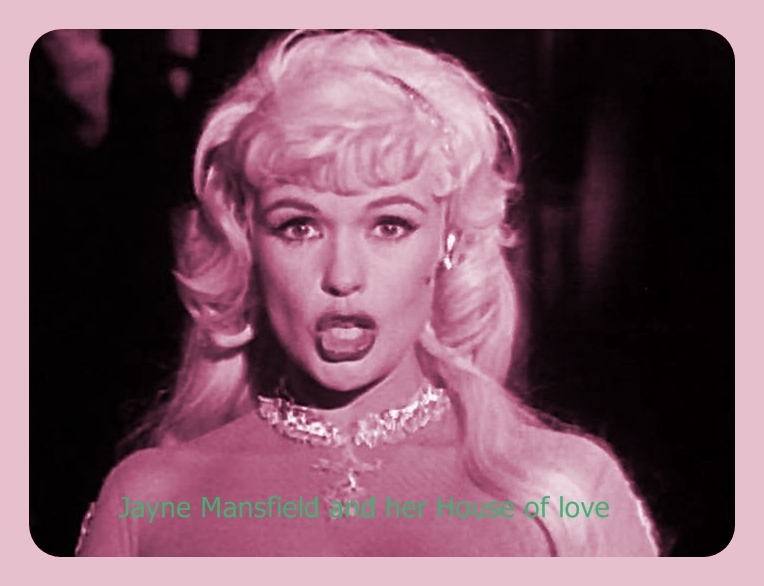 One of them is Jayne Mansfield ‘s worn black straw hat with black velvet ribbon from the 1956 movie “The Girl Can’t Help It”. Other rare items include several of Marilyn Monroe’s gowns, a shirt collar once owned by Boris Karloff and a stamp knife that was Bela Lugosi’s. The Star Museum is located on Main Street in Abingdon, VA. Halloween tours commence Oct. 24 and run nightly by reservation only through Halloween, Oct. 31, at 7:30 p.m. The Burglar qualifies as one of those six movies!